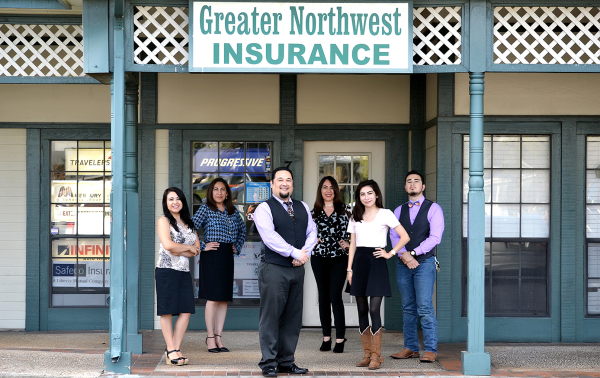 Welcome to Greater Northwest Insurance! 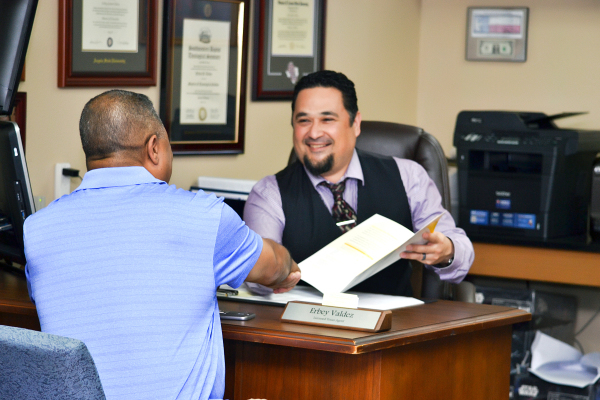 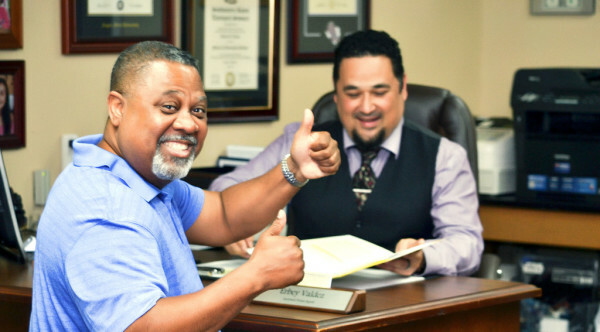 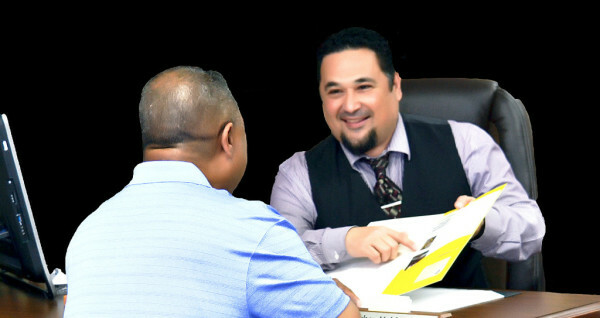 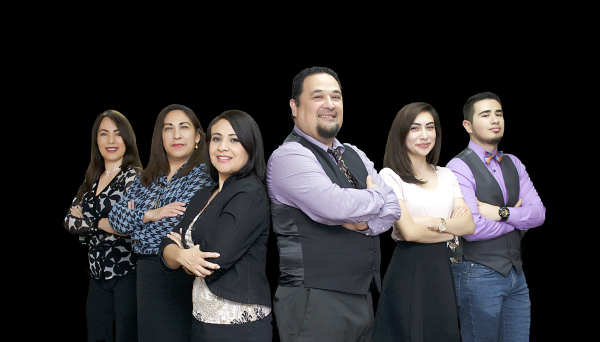 We are an Independent Insurance Agency in San Antonio that specializes in Auto, Home, Renters, Life and Commercial Business Insurance. 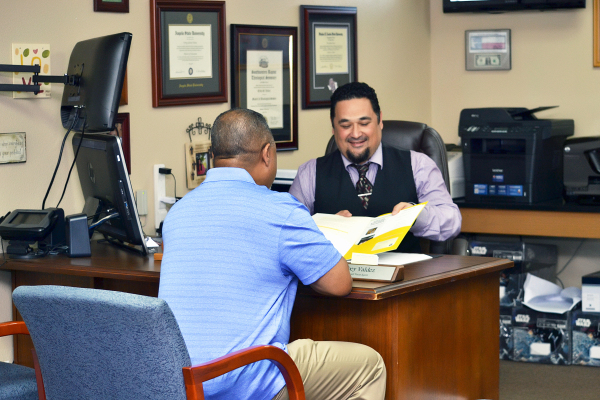 Established in 2009, our Agency has established itself as a Premier Insurance Agency in both Products and Service. 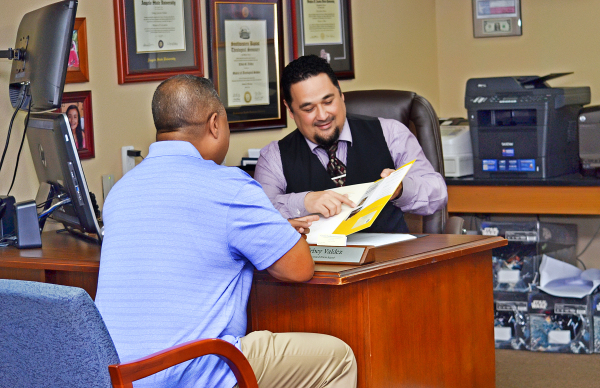 Let our Professional Team find the Right Coverage for You!